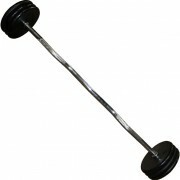 Heavy Duty All Steel Barbells supplied as kits. 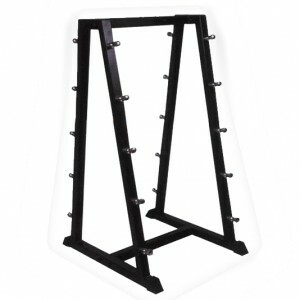 These can be supplied with straight bars or EZ, (curl) Bars. Various Sizes, see below for prices. 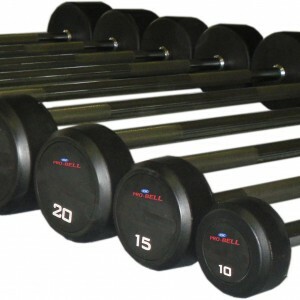 Made up from GW standard plates , (20,15,10,5,2.5 & 1.25Kg) and chrome knurled bars. 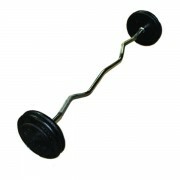 All Steel Barbells with welded ends supplied as a kit for home/customer assembly/welding. Kits made to order, (please allow 5 working days for assembly). An ideal set for the gym! Please call or email for more details. N.B. Weight of barbell will vary slightly as made up from plates. 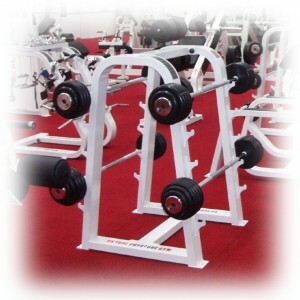 Smallest plate size 1.25Kg so weight could be +/- 2.5Kg.